Chicago police investigate the scene where two people were shot near Stony Sub Saturday morning in the 8400 block of South Stony Island, in Chicago’s Southside. 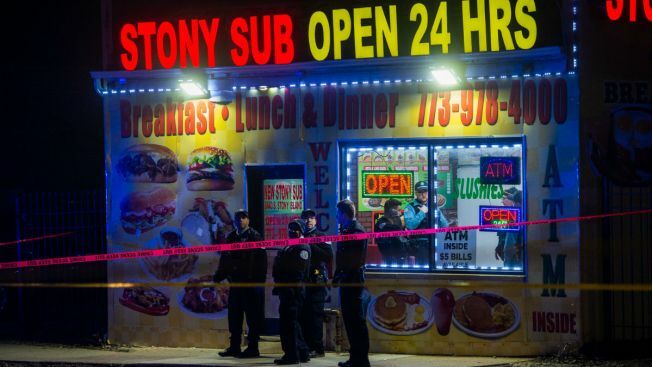 Three people were killed and 17 injured in shootings across Chicago since Friday. 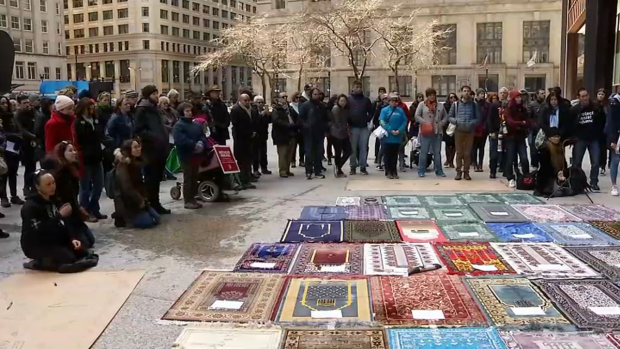 Chicago paid tribute in an emotional vigil Sunday for the victims who died in the New Zealand mosque shooting—including the son of a Villa Park family. NBC 5's Christian Farr reports.